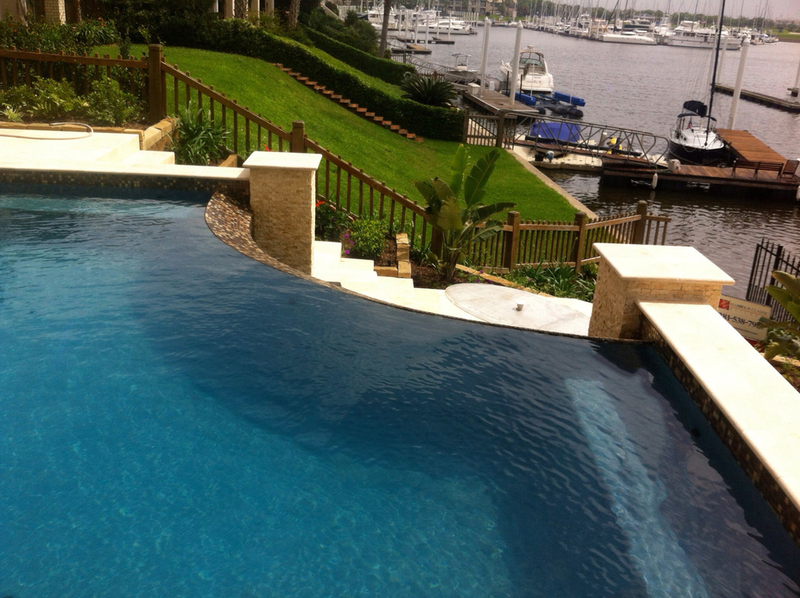 Backyard Amenities is a family-owned and operated custom pool builder helping Anahuac area families find paradise in their own backyards since 1998. 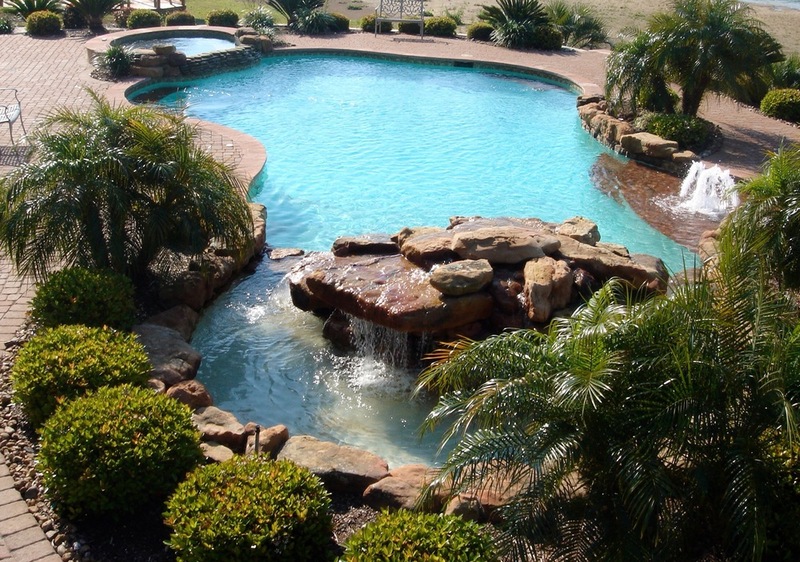 What sets us apart from other Anahuac area pool builders is our devotion to high-quality construction and complete customer satisfaction. With over 30 years in the pool industry and more than 3,000 pools built, owners Brad and Patty Stephens stay personally involved in every project from start to finish. 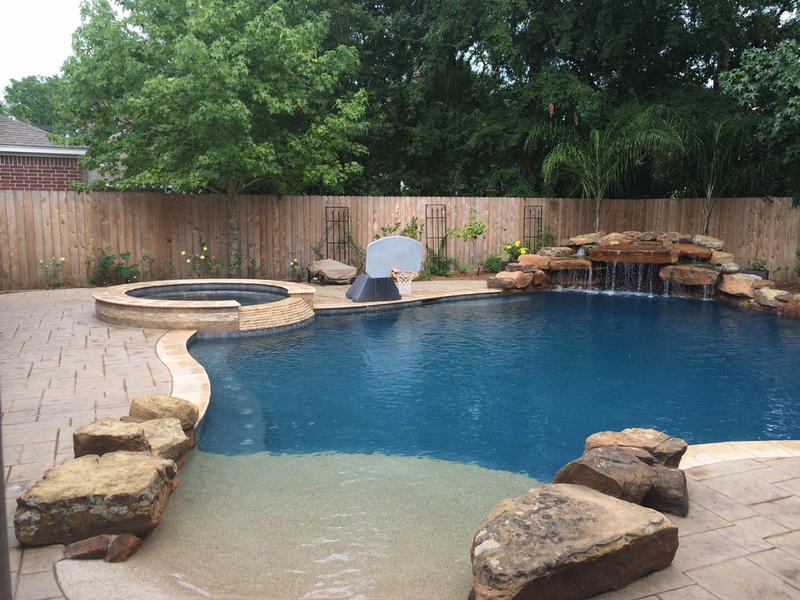 To get started building your backyard paradise, contact our office by clicking here or calling (281) 837-8234.